A beautiful country to visit, Australia is much more than its well-known iconic landscapes and popular cities. The countries unique culture and vibrant essence is reflected in smaller towns. A visit to these beautiful towns is rewarding and exhilarating. ALICE SPRINGS, NORTHERN TERRITORY- Located close to Uluru which is the most impressive natural rock formation in Australia; Alice Springs is a major remote destination for adventure lovers. Situated at the border of the McDonnell Ranges, it is surrounded by beautiful crimson gorges. It also offers some of the most memorable and enjoyable walks countrywide. 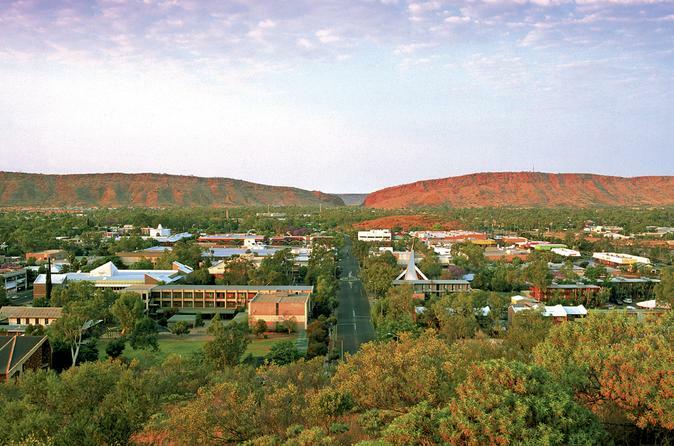 Apply for online Australia ETA to visit this beautiful town. 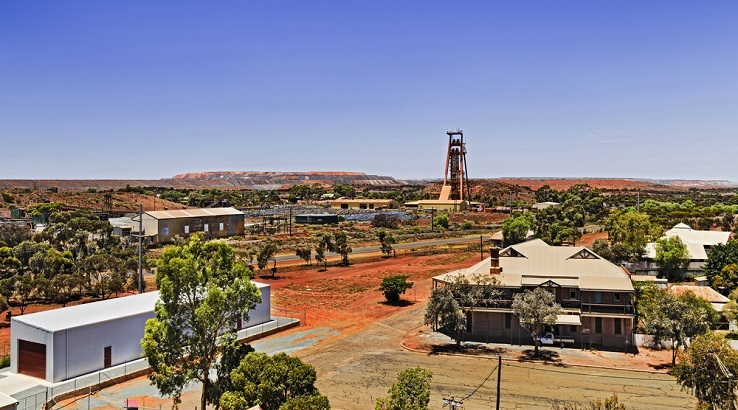 KALGOORLIE, WESTERN AUSTRALIA- Retaining the old world charm of 19th century, the second town that comes on our list is Kalgoorlie. A typical countryside town, it was once a prosperous gold mining town that still exudes the early 19th century feel when the country had an old west lifestyle and was dependent mostly on building railroads, farming and mining to thrive. The town has a notable sports life and is also a home to a famous horseracing track. 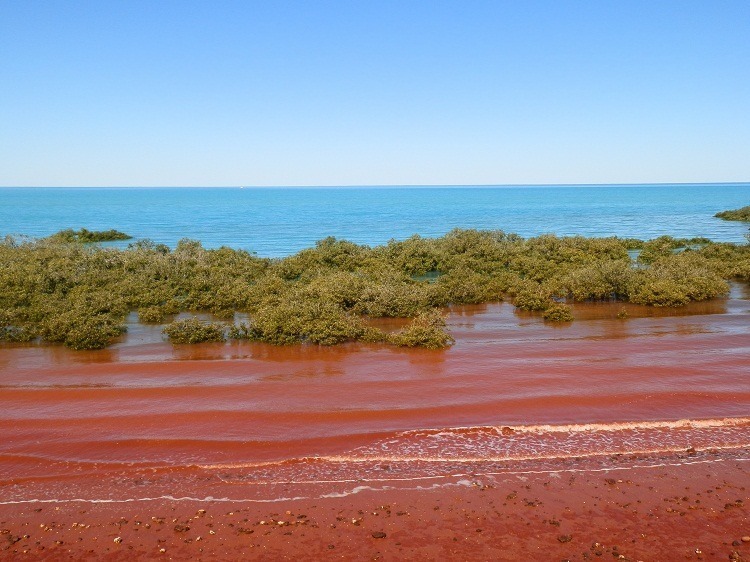 BROOME, WESTERN AUSTRALIA- Broome is another beautiful town which is located on the Indian Ocean. The local life and tourist interest in this town revolves around pearls. The town reflects Asian influences, due to its proximity to Asian continent. You can find the Asian reflection in the town`s architecture. The town also has many spotless beaches that are known as perfect surfing spot. 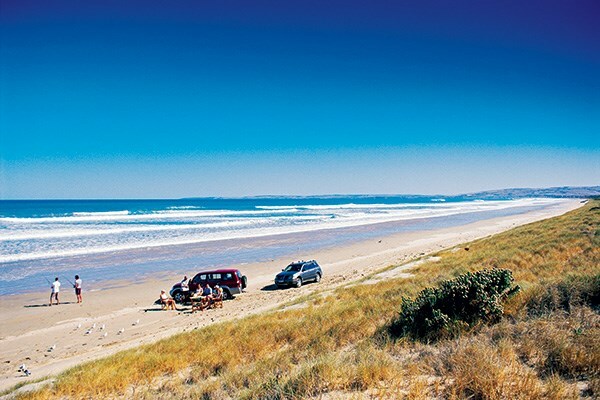 Cable beach, where tourists can also take camel rides, is also ideal for surfing. GOOLWA, SOUTH AUSTRALIA- One of Australia`s prettiest towns, Goolwa is located at the mouth of the country`s longest river-Murray. This serene town offers panoramic views and is a must-see place off the tourist trail. For visitors there are many sandstone architectures, historic port and infamous galleries and restaurants here. The coastal views are picturesque and stunning from the top of the sand dunes close to the boardwalk. BIRDSVILLE, QUEENSLAND- Located amidst the wilderness, Birdsville is a town that enjoys both the beauty of Diamantina River and the starkness of the Simpson Desert. 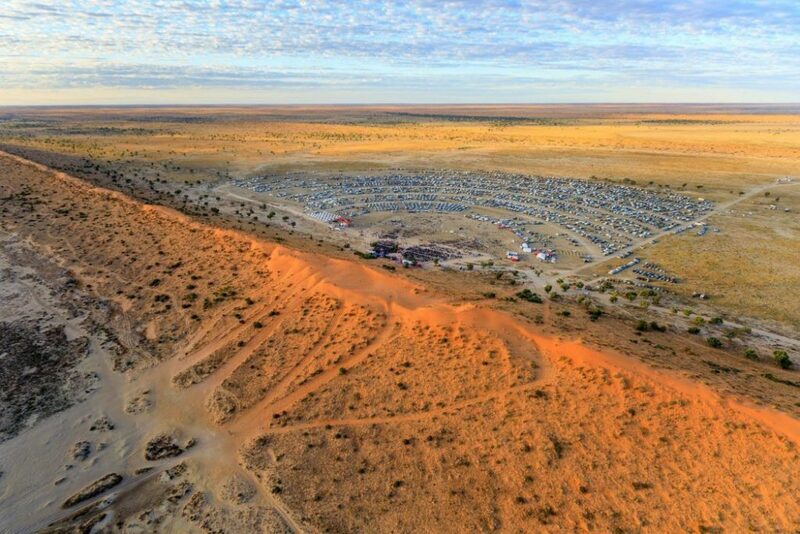 With traditional pubs and annual races, the Birdsville has become a notable town for the tourists. The best time to visit this place is September when the horse races take place. Lined up with heritage buildings and magnificent sand dunes, it’s a great spot to explore. To discover all these amazing places, apply for online Australia ETA by visiting our website australiae-visa.com and complete Australia visa application form to initiate the visa process. within the submit, we’d like develop more techniques in this regard, thank you for sharing.